The Arctic is one of the world's most pristine natural regions. It contains over 13 million square miles of ocean and terrestrial environments with huge wilderness areas. 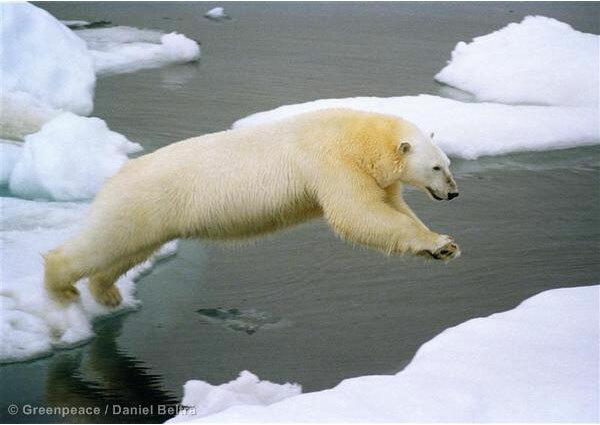 The vast, thick ice cap around the North Pole sits over the central Arctic Ocean, receding and extending annually. This area falls outside of the territory and jurisdiction of any country, so it is both a global treasure and a global responsibility. That's why, as climate change makes this already fragile ecosystem even more vulnerable, Greenpeace is campaigning to establish an Arctic Sanctuary to protect the area. 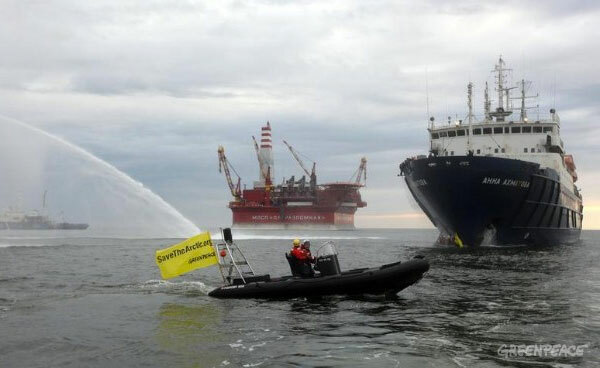 Save the Arctic is a campaign to protect the Arctic, mainly designed to prevent oil drilling and industrial fishing in the Arctic region and surround it by an Arctic-Environmental economics-Zone. 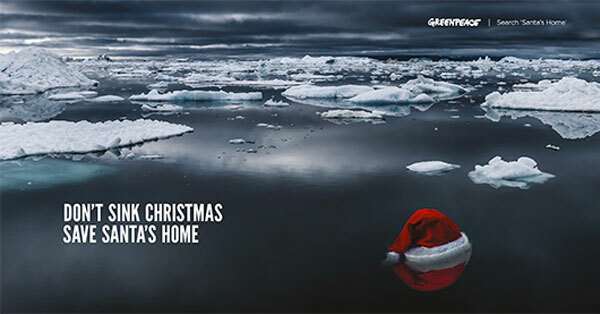 The next stage is to ask world leaders to create a global sanctuary in the uninhabited area around the North Pole, and a ban on oil drilling and industrial fishing in Arctic waters. 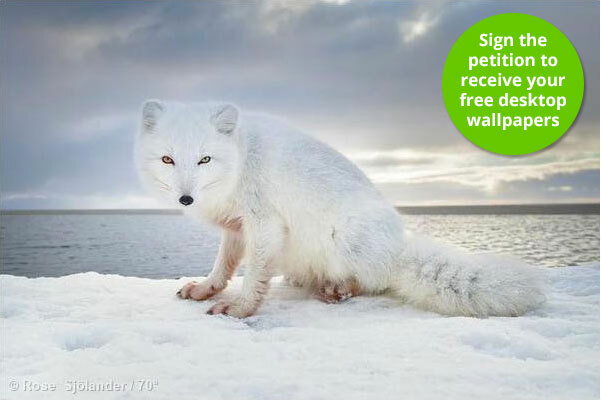 Sign the petition to join your voice to the movement of millions who believe that the Arctic belongs to all of us - and must be protected by us all. Why an Arctic Sanctuary? Here's my list of reasons to protect the North Pole. #1: It's a really special place. You don't need to tell me twice that the Arctic is an incredible place. But now it's been officially recognized as such by the global scientific community and those who make laws to protect the world's oceans. Earlier this year, the United Nations Convention on Biological Diversity recognized the central Arctic Ocean as an Ecologically or Biologically Significant Area (EBSA), a distinction that recognizes its regional and global importance as an ecosystem. Indeed, the wildlife is awe-inspiring: million of breeding migratory birds and incredible species including whales, walrus, seals, narwhals, foxes, caribou, and polar bears. In the summer, this "Land of the Midnight Sun" is among the most biologically productive places in the world. It is also home to a rich cultural diversity among its more than four million residents, including over 20 Indigenous groups. Let's not mess up such a special place with oil drilling or industrial-scale fishing. 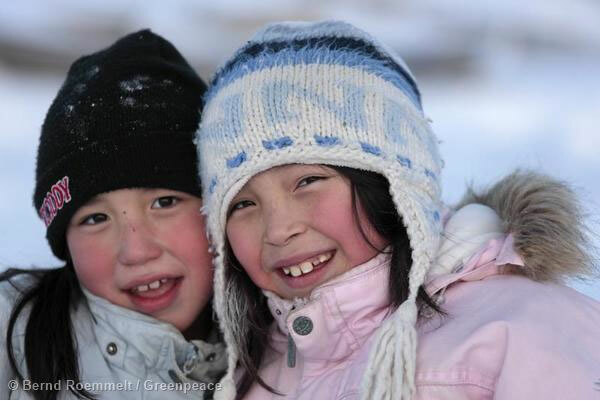 #2: Climate change puts major stress on the Arctic. While climate change is affecting all parts of the planet, the Arctic is particularly susceptible. The region is warming at twice the rate of the rest of the planet and scientists are observing the sea ice decrease significantly. This affects wildlife that rely on ice coverage for hunting, resting, and raising their young. Consequently, Arctic communities, especially those that rely on healthy wildlife populations for subsistence hunting in the lower regions, are affected. Scientists are also observing things like an increase in disease-causing parasites in the region, which could affect both people and wildlife. While creating an Arctic Sanctuary would not directly address the sources of greenhouse gases, it's a critical means of limiting pressure on the region and strengthening ecosystems to help them to adapt and be resilient. #3: Do it for the fish. The world's oceans are struggling. 80% of global fish stocks are fully- or over-exploited, meaning they need serious management and protection. What does that have to do with the Arctic? While we don't know everything yet about how the retreating ice will affect fish populations, scientists and policy makers anticipate that as the ice melts, the commercial fishing industry will move in, accessing ice-free areas that it previously couldn't. In 2009, the US government placed a fishing ban on US Arctic waters in order to give time for adequate study of the region before deciding whether to allow large scale fishing there. A sanctuary in the central Arctic Ocean would act on the same precautionary principle and protect fish populations from seeing the same fate of so many others around the world. #4: Stop oil spills. A new Arctic oil rush has begun. Reckless companies like Shell and Gazprom want to invade the fragile Arctic, risking a devastating oil spill for only three years' worth of oil. An oil spill would have a catastrophic, and possibly irreversible, impact on the entire Arctic ecosystem. 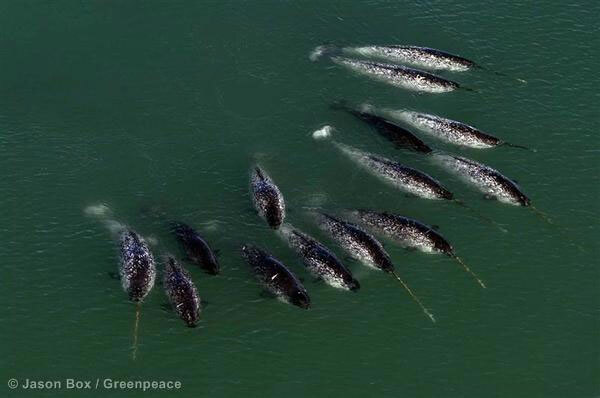 Act now to stop an oil spill in the Arctic before it starts. #5: Where would Santa live? Enough said.